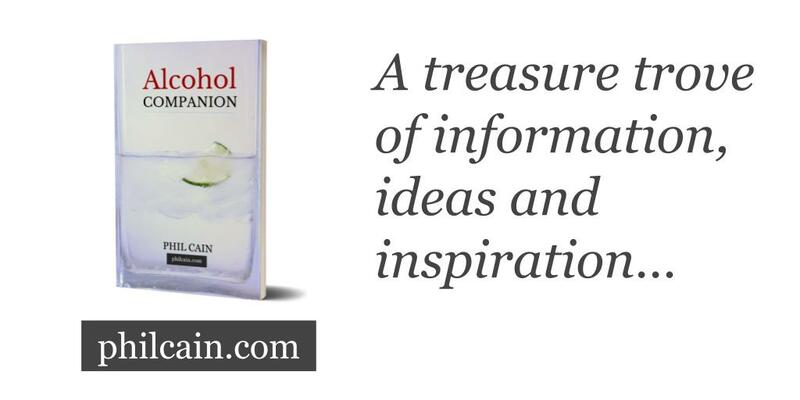 As responsible adults we should be presented with accurate, eye-catching and timely information about alcohol’s immediate and long-term effects. Anything less is to squander the benefits of decades of scientific research. Whether we are from the left, right or centre politically, we cannot deny we are better off for encouraging choices which serve our long-term interests. And there is a mountain of scientific evidence showing alcohol impairs this kind of decision-making. As a sedative alcohol causes a kind of acute cognitive near-sightedness, with our mental life more than usually occupied with attending to our immediate surroundings. Matters beyond these narrow confines often slip our minds, whether next door or tomorrow morning. The haze of inebriation can also mean we do and say things which, to coin a phrase, “seem like a good idea at the time”, only to prove otherwise later. These can range from the faintly embarrassing to the life-changingly serious, depending on the circumstances we encounter. Regularly drinking above a low level of around 14 UK units (140ml/4.7 fl oz) a week can disturb our sleep, lower our mood, impair our sexual function, increase our anxiety and blur our memories. These largely ignored side-effects can undermine our quality of life and limit our choices. Should we drink more than a little for a period of weeks, months or years we may unwittingly slip into a degree of alcohol dependency, where our brains adapt to alcohol inebriation. We might then start to find we act more on the spur of the moment and have trouble making and fulfilling plans. As a species we look for solutions and drinking alcohol can seem to be one off the peg. It relieves our discomforts, particularly after we are dependent. So it is hard to remember it is a sticking-plaster and the cause of many difficulties and discomforts we hope to escape. Alcohol’s interference with our mental capacities and effect on our behaviour are undisputed science. 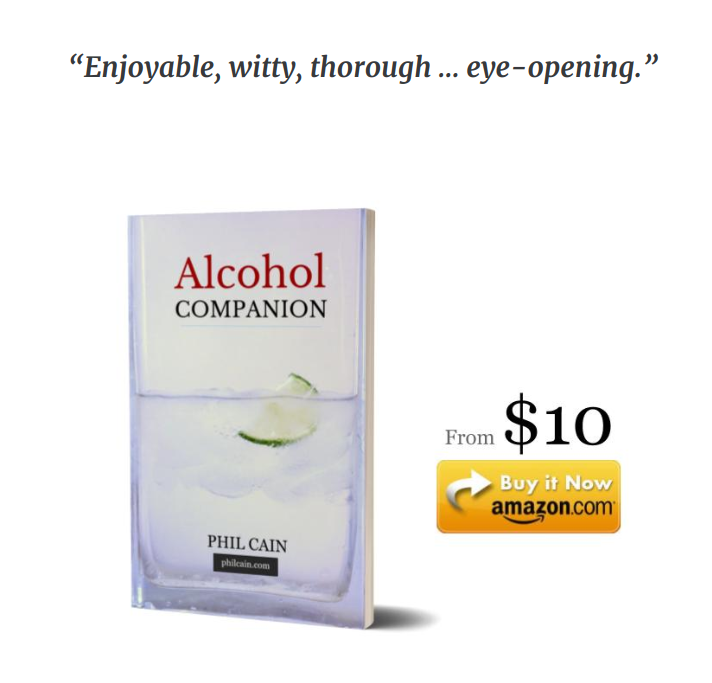 Its fascinating complexity fills Alcohol Companion, which provides an accessible account. The problem is not that its contents are contentious, but that knowledge is not widespread. Also scientifically unquestioned and too-little-known are the effects of alcohol drinking beyond our brains. Above a low level it increases our risk of cancers, heart problems, liver problems and physical injuries, as well as trouble with the law, relationships and employment. It is involved in most early-onset dementias and triples the risk of all types of it. Warnings need to reach us reliably at the times and places it is most helpful to us. One simple remedy is to provide more informative labels. Such labels are now in the pipeline in Ireland and Australia. Efforts in Canada and the EU, however, are delayed, and blocked in the UK. 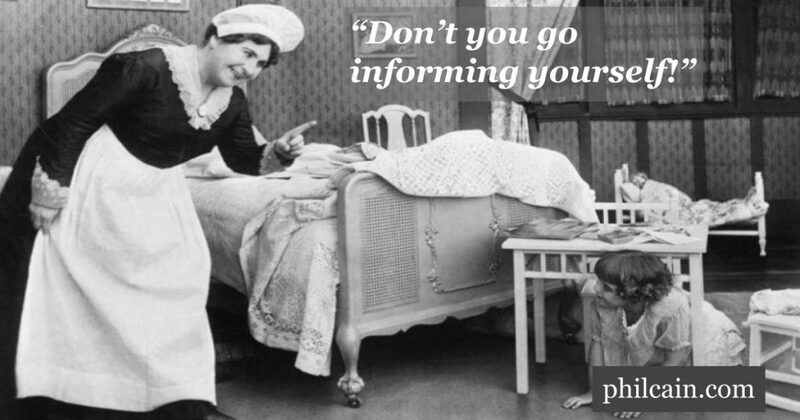 The invective used to justify the lack of label information is a reversal of the truth: It is the killjoy who fails to warn fellows of the risk of fueling depression and anxiety; And the crudely caricatured “nanny” of pro-alcohol cliché would be the first to shield us from disconcerting facts. 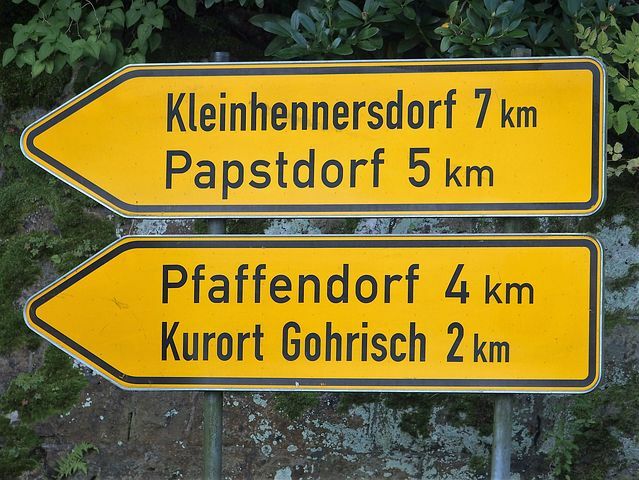 Few of us find cause for alarm or resentment in a road sign. Keeping alcohol drinkers in the dark at the moment we make our decisions to drink or not is to deny us the benefits of science.